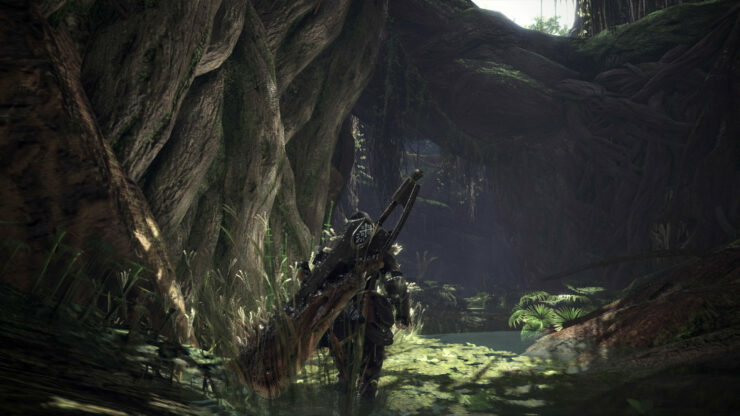 Monster Hunter World, the new entry in the series launching next month on PC and consoles, is obviously going to come with PlayStation 4 Pro support. Today, we have learned more about the available graphics settings. 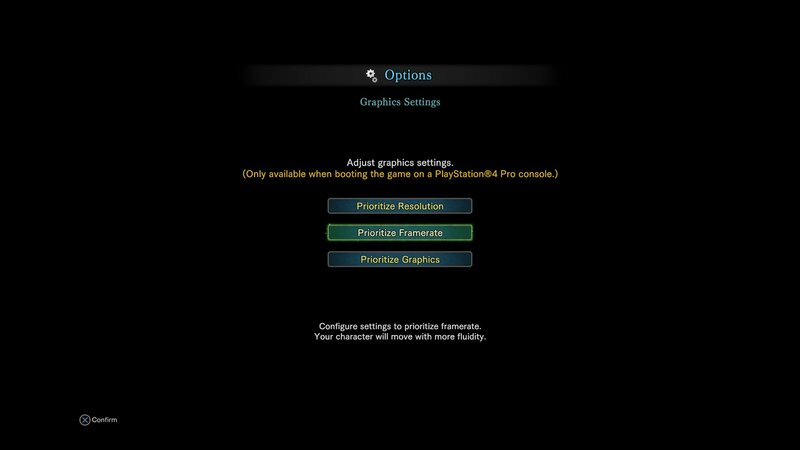 Thanks to an image that’s been circulating online, we have learned that Monster Hunter World on the PlayStation 4 Pro will come with three different settings – Prioritize Resolution, Prioritize Framerate and Prioritize Graphics. Starting tomorrow, PlayStation Plus subscribers will be able to take part in the Monster Hunter World beta, which will feature three different quests, online multiplayer and more. Quests: The beta features 3 quests across 2 environments from the game. In the Ancient Forest, you can hunt a fierce yet beginner-friendly Great Jagras or as a more experienced player confront the mighty threat of an Anjanath. In the Wildspire Waste, a massive, dry expanse with swamplands, you can face off against the intermediate level mud-slinging Barroth. Rewards: In addition to an unquantifiable amount of fun, complete each quest and you’ll get some useful bonus items in the full game! Just make sure you use the same Sony Entertainment Network account for both the beta and the full game. Additional Notes: Each quest can be done solo or with up to three other players online, and you’ll be able to choose from 14 different weapon types based on your preferred playstyle, which you can now change during quests at camp. You can even try out each of them before heading out on a quest by visiting the series’ all-new Training Room, included in the beta! Potions and other supplies will be provided on quests during the beta, but you’ll have to fetch your own food and drinks outside the game for those long gameplay sessions.